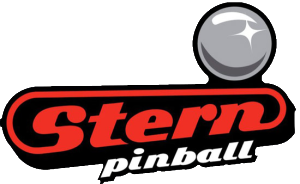 MELROSE PARK, Ill., May 22, 2013 /PRNewswire/ — Stern Pinball, Inc., the world's leading maker of real pinball games and the AAMA 2012 Manufacturer of the Year, is proud to be a premiere sponsor for this year's International Flipper Pinball Association's World Pinball Championship. 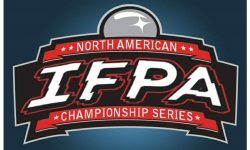 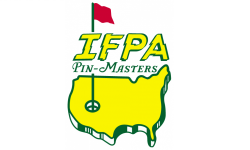 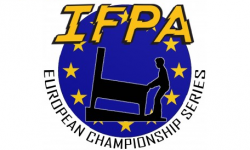 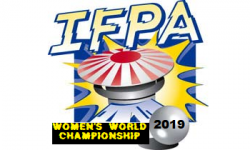 IFPA10 will bring together the top 64 players representing 19 countries for a marathon competition guaranteed to not only test endurance, but also the ability to master the nuances of a 2.6 ounce silver ball. 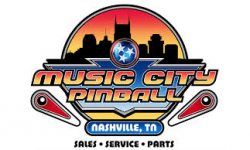 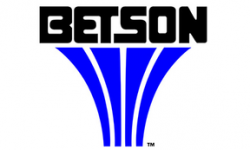 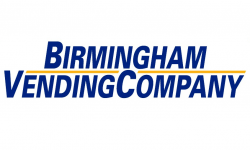 "We are please to sponsor the World Pinball Championship. 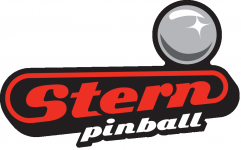 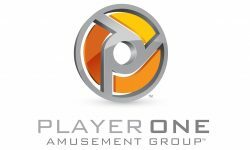 It is exciting to acknowledge the talented players and range of countries represented at IFPA10," said Gary Stern , Chairman and CEO of Stern Pinball, Inc. "Jointly, we are celebrating the 80th anniversary of the first electric action pinball machine and our team is thrilled to be part of the game's evolution." 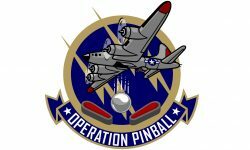 "The resurgence of pinball in the public consciousness is incredibly gratifying", states Roger Sharpe , Co-Chairman of the IFPA. 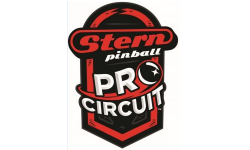 "It is truly a timeless game that has continued to evolve with technological advancements that someone like Harry Williams could have never imagined. 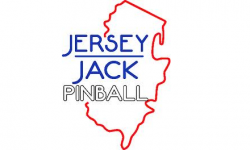 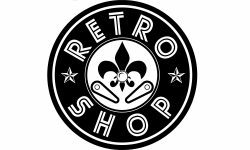 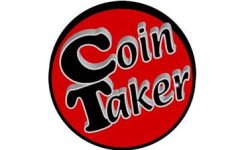 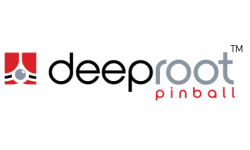 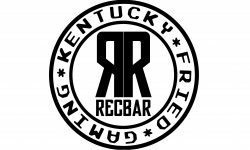 We are seeing new locations and businesses opening their arms to the charms and allure of pinball with the net result that millions of players are taking part in the totally immersive and tactile experience that defines pinball."